Ringstead is a newly refurbished property set within former farm steadings at High Newton. 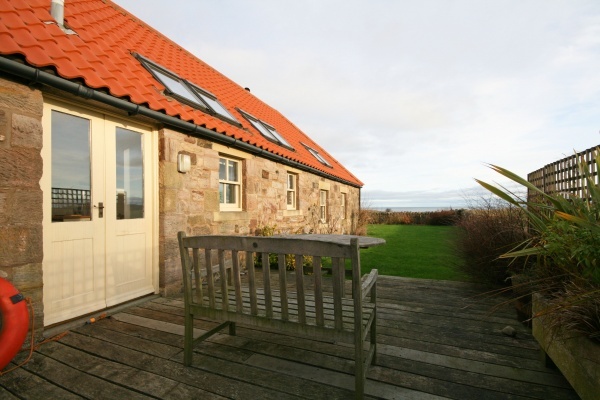 The property has wonderful panoramic views of the sea and Northumberland coast and a choice of 3 sandy beaches within a short walk of the property. The Joiners Arms is just around the corner serving excellent food and selection of local ales, venture slightly further to Low Newton and experience a drink at The Ship Inn complete with its own micro brewery and views out to sea, an hour or two can soon pass! A little further afield is Alnwick, with historic castle and gardens (9 miles), Seahouses, a fishing village with boat trips to the famous Farne Islands (6miles) and Bamburgh (8 miles) with imposing castle and golden sandy beach. 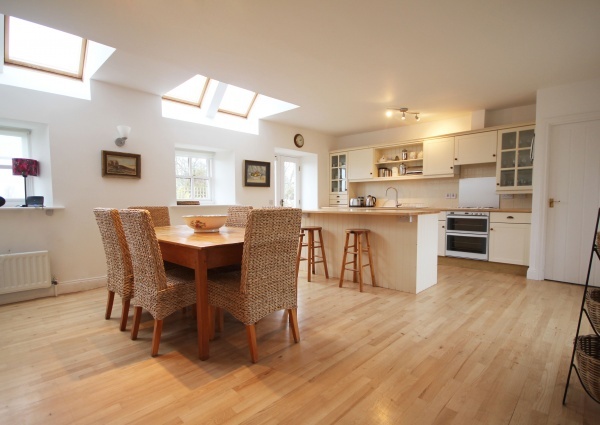 Large, modern, fully equipped kitchen with dining table for six and access doors to both patio and garden. 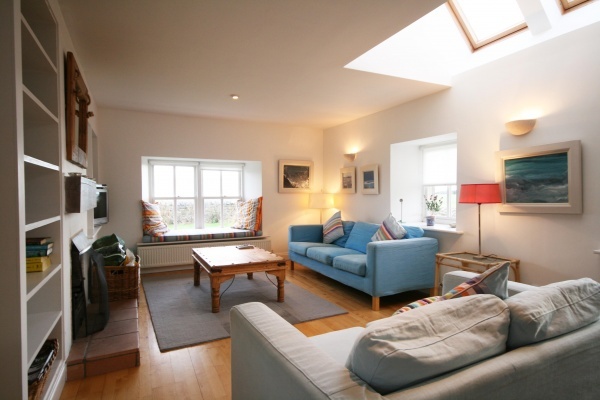 Living room with inviting open fire, wooden floors, comfortable sofas, window seat and views of the coast. Double bedroom with fitted wardrobes and views of the sea. 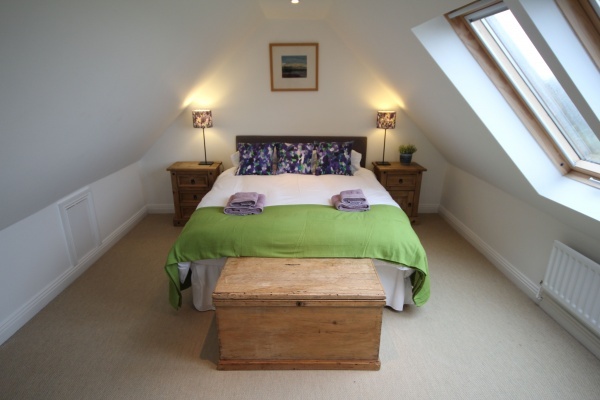 Light and airy double bedroom with stunning sea views. Walking, cycling, golf, boat trips, bird watching, visiting historic landmarks, horse riding, tennis.